Kickstart Your 2018, with the MYPT Starter Pack! within our private Personal Training studio near East Croydon station. 2 1:1 Personal Training sessions with our PT team in our private PT studio. An un-confusing Guide to Nutrition eBook, providing you with simple to follow advice. Goal setting and body composition testing, allowing us to find out where you are and how far you'd like to go. Recipe Pack, packed full of great tasting, healthy recipes. Home/Gym Workout Programme to use away from your sessions. Full support from your Personal Coach, whenever you need it most! 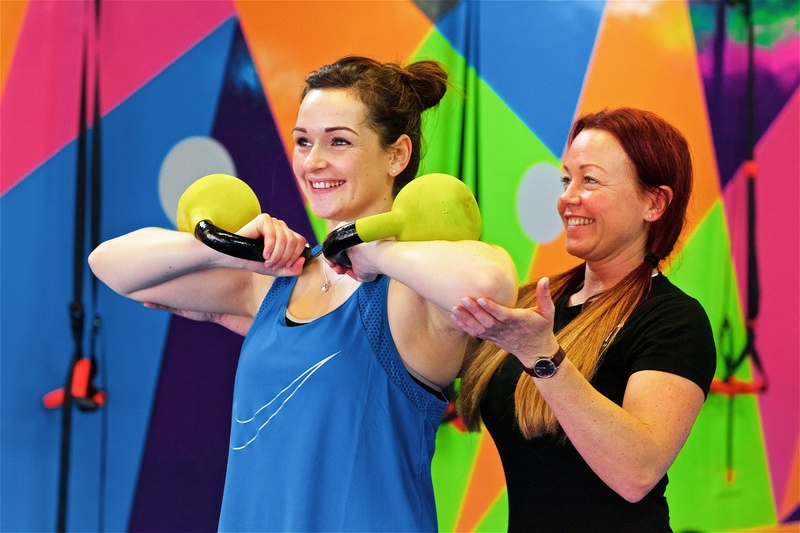 Set within the heart of East Croydon, MYPT Studio is South London's best kept secret. Our state of the art training studio is built around your goals. 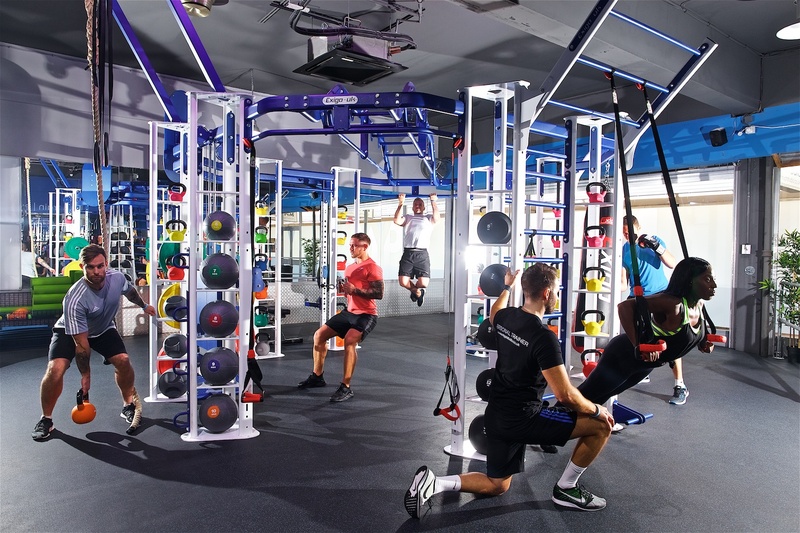 No endless rows of boring cardio equipment, no confusing strength machines to navigate, instead, we give you effective, tailored workouts with our Personal Trainers, designed to be as fun as training possibly can be. Give your health the kickstart it needs, with your first two 1:1 PT sessions for just £40! Limited spots available to new clients only. Cannot be used in conjuntion with any other 1:1 PT offer. Payment must be made on, or before first session. Both sessions must be completed within 4 weeks after your initial session.